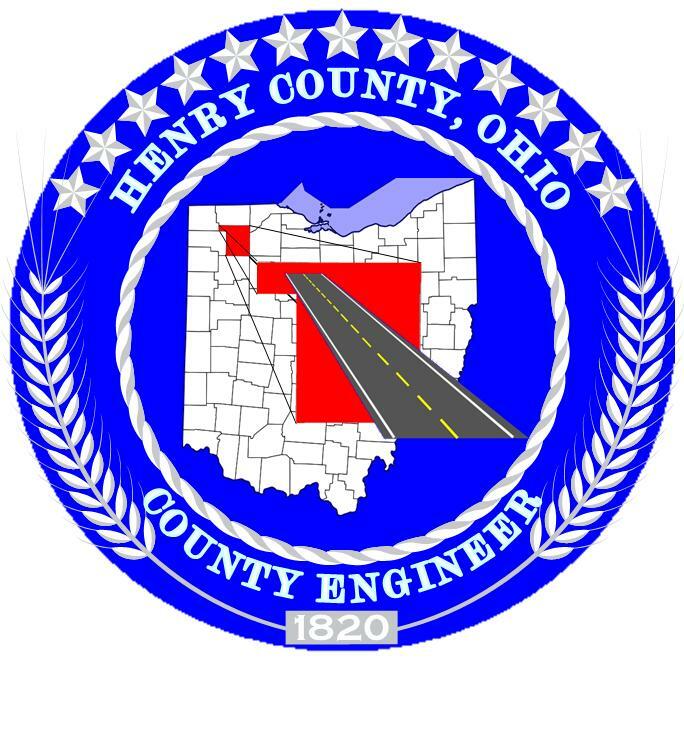 The Henry County Engineer’s Office is selling salt, or a salt/stone mix (per ton), for the 2018-2019 snow season. Any of Henry County’s villages, townships or school districts may pick up salt at the Highway Garage for: $71.47/ton straight rock salt. $31.00/ton for 3:1 stone/salt mix, with 3 gal/ton of deicer. Please call the Highway Department (419-592-5946) to verify availability. The Henry County Sheriff’s Office-click the link to find out if Henry County is in a snow emergency, and what each snow emergency level means. Buckeye Traffic.org-click the link to get the most up to date road conditions. The website allows you access to webcams, snow fall totals, pavement temperature, precipitation type, number of crews, and much more!